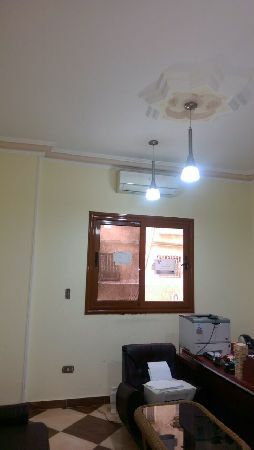 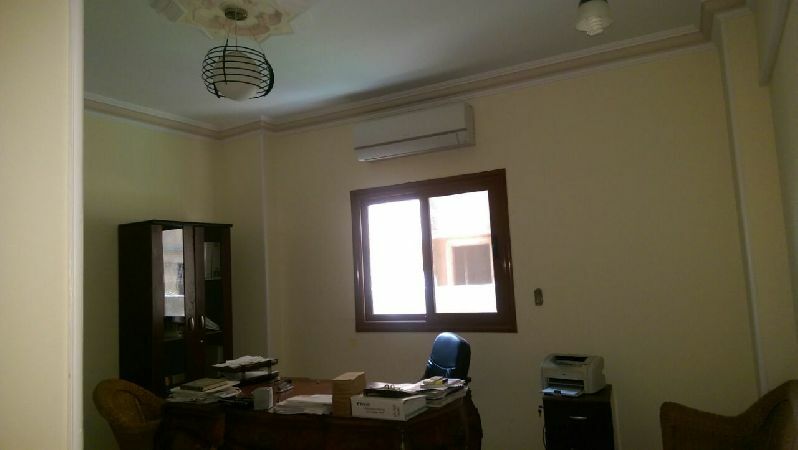 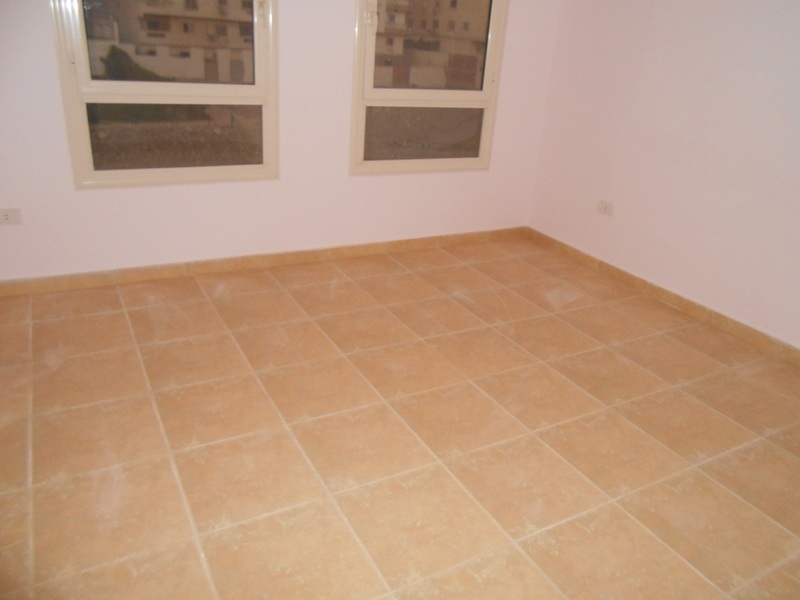 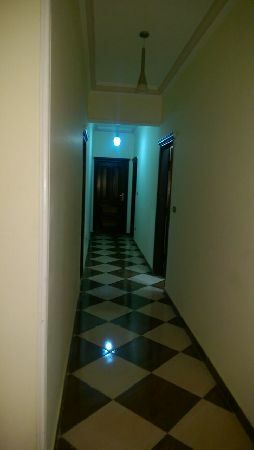 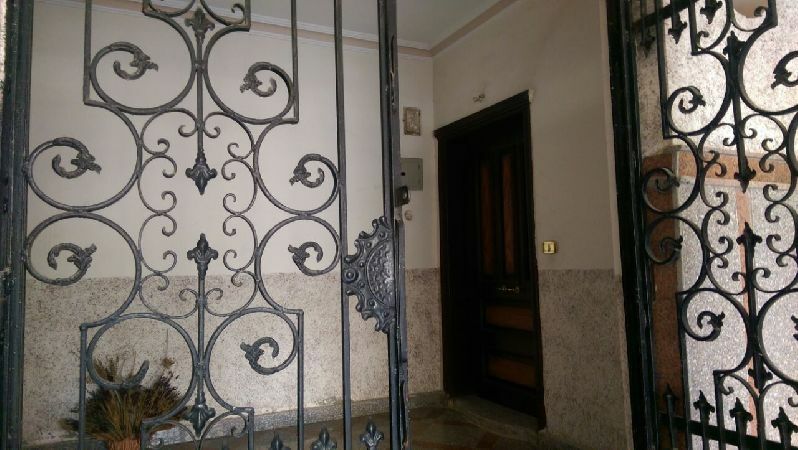 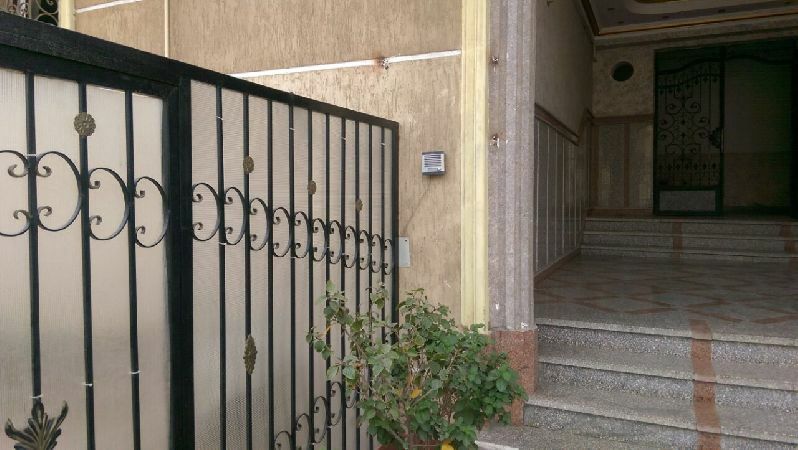 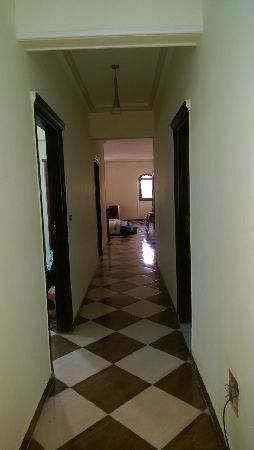 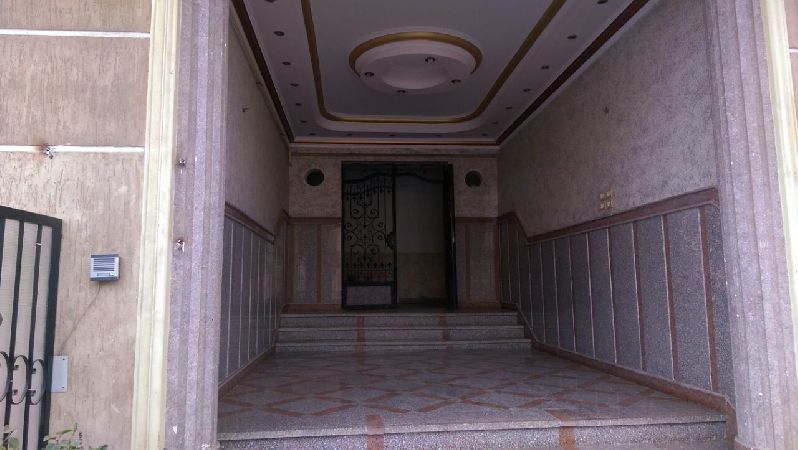 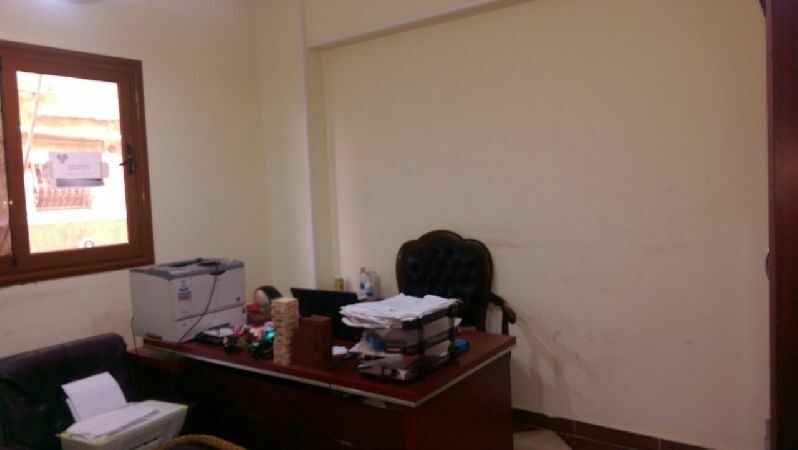 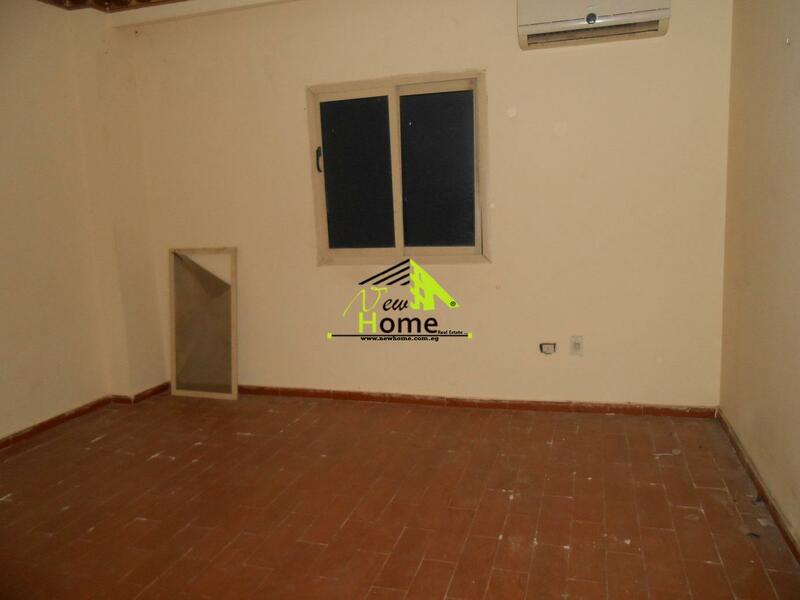 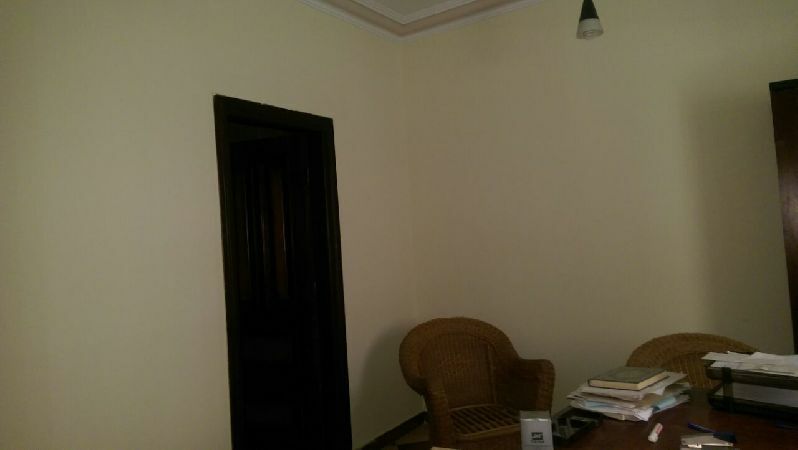 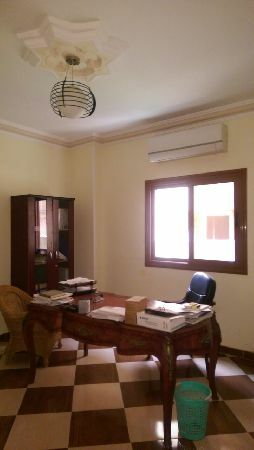 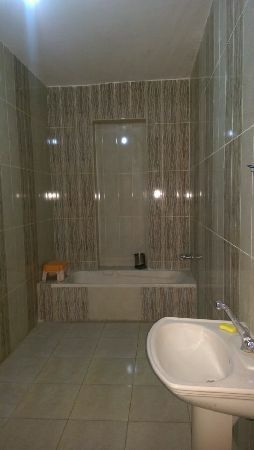 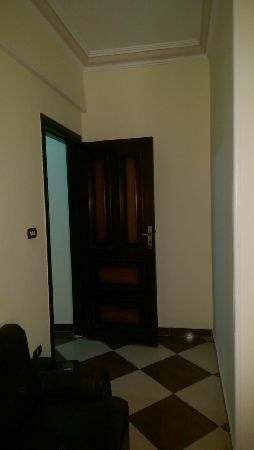 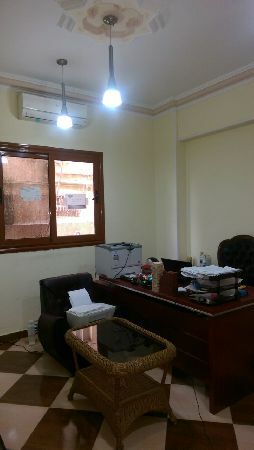 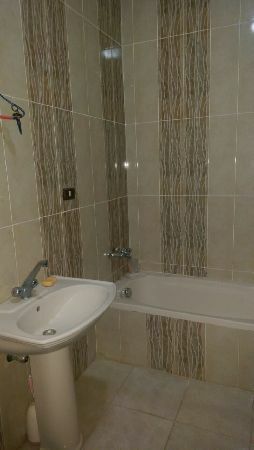 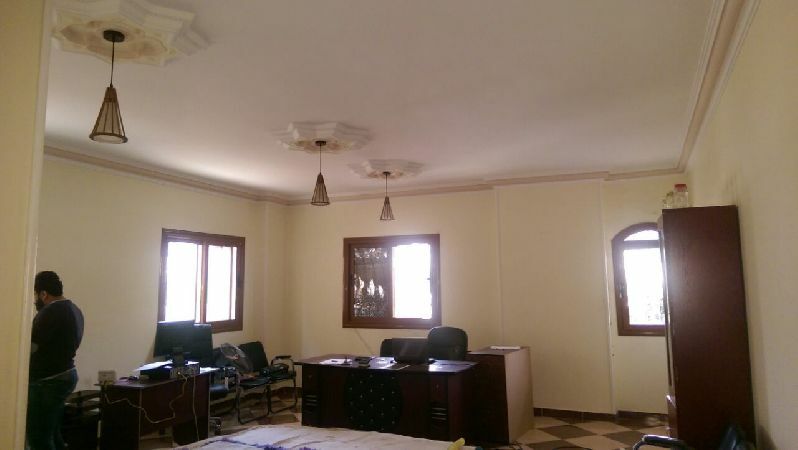 Property Address: Apartment for rent Administrative, New Cairo, Fifth Compound, West of Arbella. 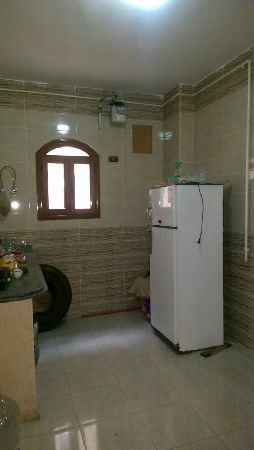 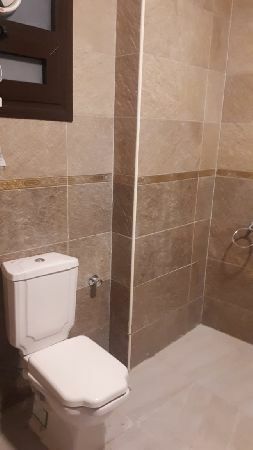 Apartment consists of (3 bedrooms one of them master _ 2 bath - 3 pieces reception - kitchen), finished super lux, close to the services and transportation. 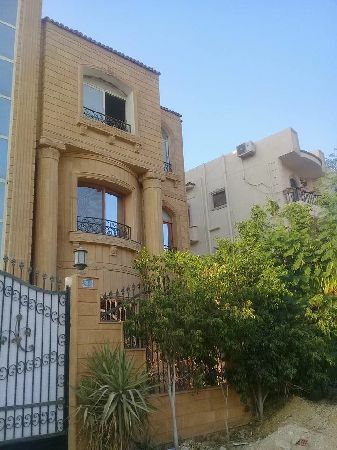 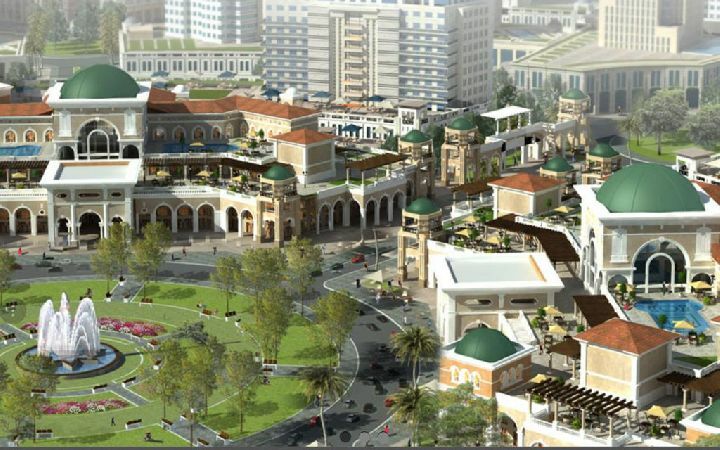 Nearby: Mall Arbella _ Golf Street _ Higher Institute of Computer Science _ Diplomatic Compound _ Compound Katamia Heights _ ring road.